Gain Maximum Exposure with Minimal Effort. It’s easy to get started, just give us a call, email or fill out our website’s request a quote form. Our team will discuss your photo booth marketing needs and how we can help you best. Whether you are looking for a cost-effective off-the-shelf solution or a custom-designed creation that integrates your existing technology, we partner with you for success. 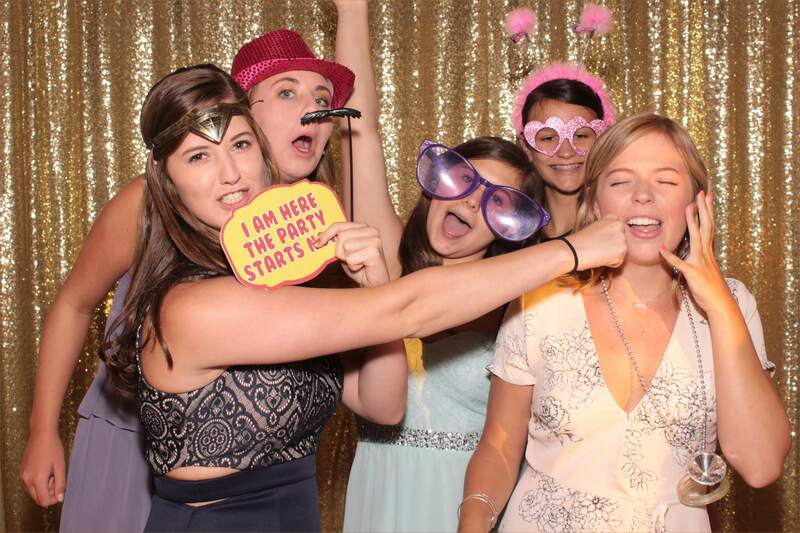 Photo booth rentals are popular for corporate events, fundraisers, prom night and other special occasions. Rental average costs can vary greatly, depending on the type of booth as well as a variety of add-ons. Keshot photo kiosk rental average value is calculated individually for our clients. Full-service packages are all-inclusive – they capture all the services we offer – design and extensive preparation of the entire event, as well as day-of-coordination, can be discussed. Most companies do not rent by the single hour. They offer base packages starting at two or three hours, with costs increasing with more hours and unique features added on. Keshot Photobooth offers very affordable packages and delivers high-quality services. Most companies include unlimited photo strips for the duration of the event as well as props for the photo booth. Aside from those basics, many companies charge for extra services and supplies. We include modern add-ons that make our services unique. Saturdays are prime time for photo booths. Many companies ask a premium price for weekend events and offer a reduced rate on weekdays. Keshot Photo Booths rental on Monday to Thursday rates are fantastic. Average cost may vary for small parties with fewer than 100 guests will usually be satisfied with two or three hours of photo booth time. Some organizations are eligible for discounts. Droning on about the merits of your company or organization in front of your guests will properly bore them to death. You will end up with a room filled with glazed vacant eyes, slumped postures and perhaps even the faint sound of snoring. So how do you make an event educational while remaining engaging, and maybe even fun? The first thing you need to know if you don’t have to forsake the educational aspect. Valuable information can still be shared and this is actually vital if your event is about a charity. If so, you will need to present the aim or mission of the charity as well as what it does in the community. One way that you can impart information to your guests is by placing it on poster board, displayed on nice tripod or table-top stands in any areas where guests would be standing around or waiting in line, such as near the drink bar, near a buffet, around a silent auction table, or in the waiting area for the restroom, etc. You could even post them in the bathrooms on the stall doors, as this will surely be noticed by guests at some point during the evening. Incorporating the information into decorations and centerpieces could make a fun statement. You could show a short and entertaining video that shows what your charity is about. This should not exceed 10 minutes, as your guests have come to an event, not the cinemas. If you are very eloquent in your speech manner, you could deliver an oration to your guests. Use an engaging voice, and don’t drone on like a bored college professor. Be fun and engaging. Keep eye contact and use hand gestures, though don’t flail around like a fish. Be confident and assured. Use audience participation to get people involved and excited. Keep the educational aspect short and sweet, and don’t cram it down your guests’ throats. As mentioned above you might look into any celebrity (local or not) who also supports the charity or cause whom you can invite, because you might be able to surprise your attendees, or have this celebrity advertised on the flyer or invitation to your event to boost attendance! Creating a memorable experience and keeping your guests happy is very important, especially for a charity event. Disgruntled and unhappy guests will be less inclined to donate money to your worthy cause whereas happy and entertained guests will probably be more than happy to donate. Having an event that combines serious educational elements and the frivolous and fun is a sure way to have a memorable and successful night. Plan every aspect and element of your event, like what we discussed earlier and you will more than likely end up having a very successful event. When given the task of planning a special event, it can seem quite overwhelming and stressful. The first thing that you need to remember before you set on this event planning adventure is that you don’t have to do this alone. You can hire an assistant or event planner that will greatly lessen your to-do list as you can delegate certain tasks to them. The second thing that you need to keep in mind while planning the event is don’t become frazzled and swamped with stress and anxiety. When you first get the task of planning an event, write down all the general items that you need to complete so you have a plan of action in order to host a successful event. For example, reserve the venue, hire a caterer, and order flowers, etc. On top of this, you should make a daily to-do-list, which should list all the tasks you wish to complete for the day in relation to the event. This will keep you on track and it will prevent situations where you end up rushed with too much left to do in too little of a time frame. It will also prevent you from forgetting important things that you need for your event. Keep these to-do-lists and the general plan of action in your binder, not scraps of paper or a random bar napkin. You need to stay organized at all times.